Club Meg Wrestling offers a program for the youth in Sebastian, Florida. 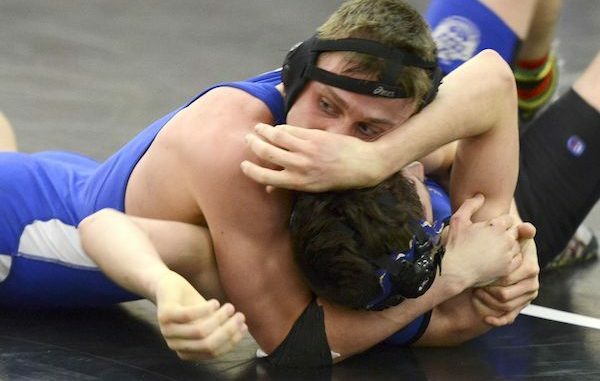 SEBASTIAN – Club Meg Wrestling in Sebastian, Florida, for ages 6 and up, will have registration on Monday, January 28, 2019, from 5:00 p.m. – 7:00 p.m. at the Sebastian River High School Wrestling Room. Classes will be Monday & Thursday 5:30 p.m. – 7:00 p.m. Elementary ages will begin on Monday, February 4, 2019, and Middle School Ages will start on Monday, March 11, 2019. Bring wrestling shoes and headgear. Registration is $60, and then there is a $60 Monthly Fee. The Registration Fee includes AAU card and practice uniform. Discounts are available for multiple wrestlers. For more information contact Coach Jerry Knigh (772) 971-8636, Jamie Labbe (860) 608-4342 or Maria Maldonado at (772) 203-4212.